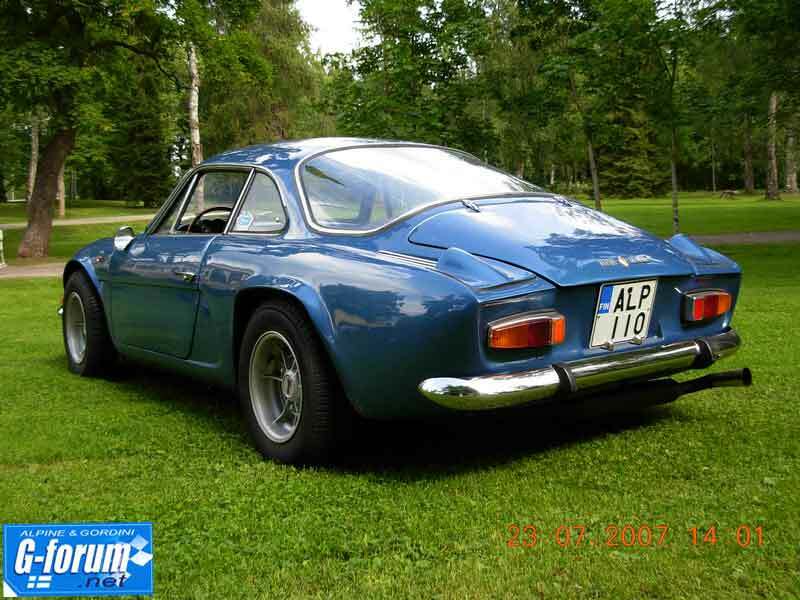 This ALPINE is with Gordini engine and now in very good condition. Look at those plates > ALP-110!! 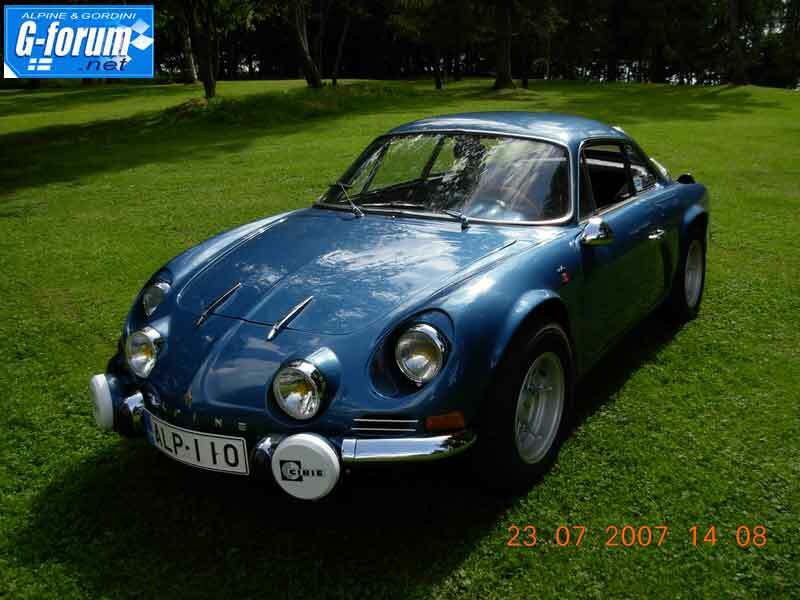 Eero bought this ALPINE from Germany and have rebiult it again. 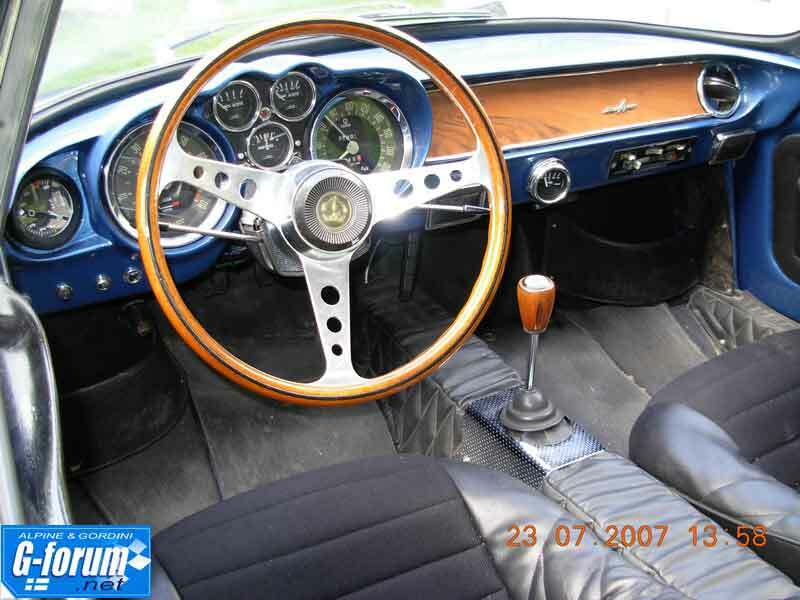 See photos and Eero promise to send meny photos moore! !